We only recently met the Zenfone 3 Max from Asus. Imagine our surprise then when we received yet another Zenfone Max shortly after that, and one we were neither expecting nor knew even existed. The Zenfone 3S Max is now the latest in Asus' series of big battery smartphones. Its claim to fame is the massive 5000mAh battery, packed inside a surprisingly compact design. While we have seen big battery phones in the past couple of years, most of them end up being too large and bulky, a pitfall the Zenfone 3S Max gracefully avoids. As you can see above, the Zenfone 3S Max doesn't really blow your mind with its specifications, with the large battery being the only standout feature. But it would be foolish to dismiss it without giving it a fair chance, so let's take a closer look. You will notice that this review format is shorter than usual. That's because this review unit wasn't available at our HQ so we couldn't subject it to our usual standardized tests. Nevertheless, we've worked hard to present our opinion about the most important aspect of using this phone based on our rich experience and we hope you would enjoy the good read. Does it have gorilla glass? 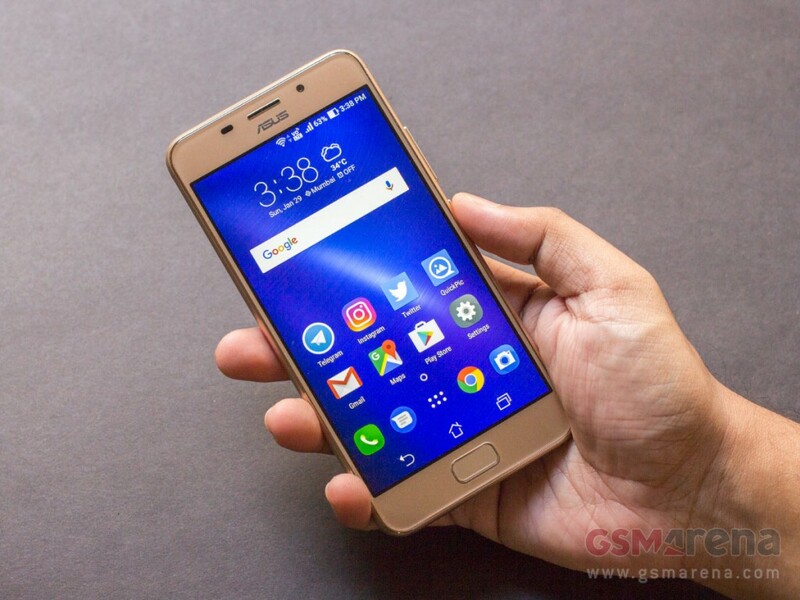 This asus mobile is not good mobile, keypad automatically run problems , heating problems , hang problems Please don't buy this mobile.